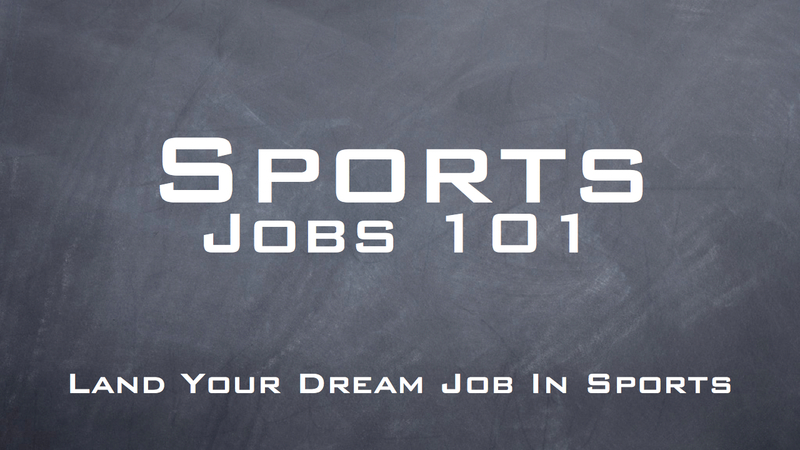 Are You Struggling To Land Your Dream Job In Sports? Want To Know The Simple Steps You Can Take To Stand Out From 1000’s of Applicants Looking To Steal Your Dream Job In Sports? 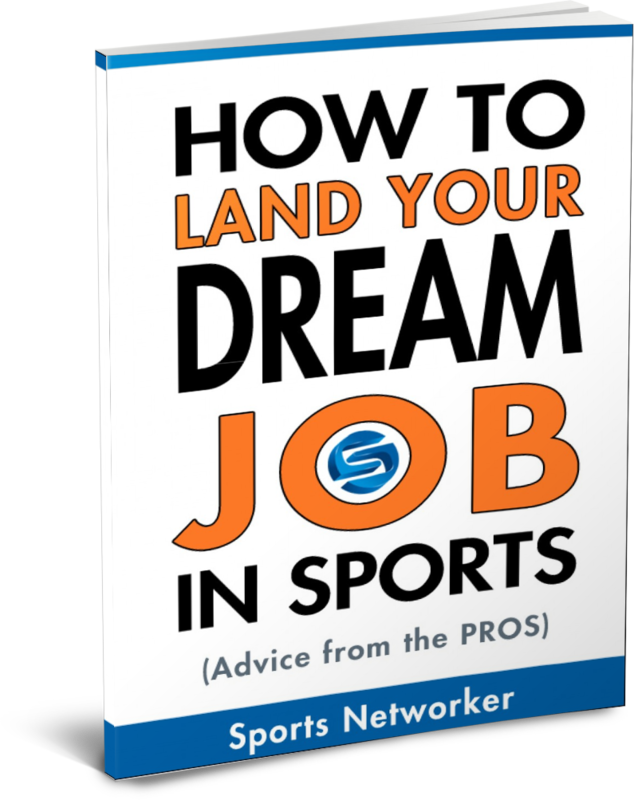 The Ultimate Sports Job Guide is for aspiring sports business professionals looking to get their first job in sports and the seasoned business professional hoping to make a career transition into the sports industry. I have no experience working in sports….how can I get some? I don’t have a sports degree, how can I possibly compete with other applicants? I keep submitting resumes but never get called for an interview! I have tons of real world experience in another industry, isn’t that worth something? Don’t worry……you are not alone! You’ve probably heard numerous times that the sports industry is ultra-competitive, but did you know that the difference between you getting a job in sports and getting turned away comes down to a few simple things that you are in complete control over? Many people face the exact same challenges as you. But, the difference between them and you is that they aren’t willing to do anything about it! And, the fact that you are here looking at this page proves that you are committed to fulfilling your goal of landing your dream job in sports! Understand The 7 Power Openers That Capture Attention! Understand The Key Elements Of A Resume That Will Impress! Are you tired of being ignored or rejected for jobs in sports? 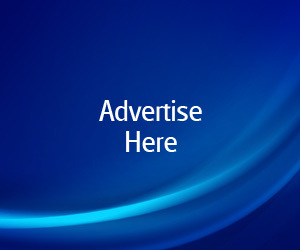 Are you tired of plugging along in a job you are not passionate about? Would you like to learn a step-by-step process for landing your dream job in the highly competitive sports industry? If you answered “Yes” to any of these questions, this you definitely want to get your hands on this 40 minute webinar recording! Despite being told it would be “impossible,” Pete Leibman landed his dream job as an NBA executive when he was only 21 years old. He was promoted into management for the NBA’s Washington Wizards less than 2 years later, and he ranked as the franchise’s #1 Salesperson of the Year for 3 straight seasons. Pete’s career advice has also been featured on Fox, CBS, and CNN. We are confident that you are going to find tremendous value in the purchase you are about to make. But…….if for any reason, you do not feel that what you have received is worth what you paid, you can request a full refund within 30 days….no questions asked. So, what do you have to lose? NOTHING! You can be confident that no matter what happens, our goal is to ensure that you are happy and that the information we will provide you will give you the edge you are looking for! We have helped HUNDREDS of people just like you land their dream job in sports. And, until now, we have NEVER packaged so much into one AMAZING deal! So if you DREAM of a rewarding career in Sports Marketing, Sports Management, Sports Administration, Sports Entertainment, Sports Medicine, Sports Psychology, Sports Sales, Sports Events, Sports Media, Sports Fitness or Sports Recreation then this package is for you!.